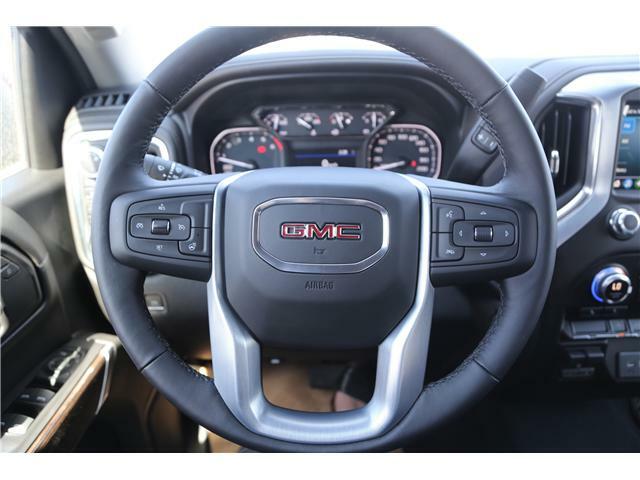 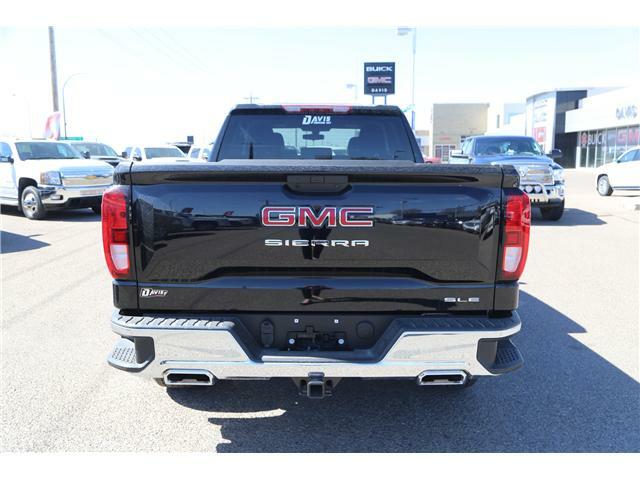 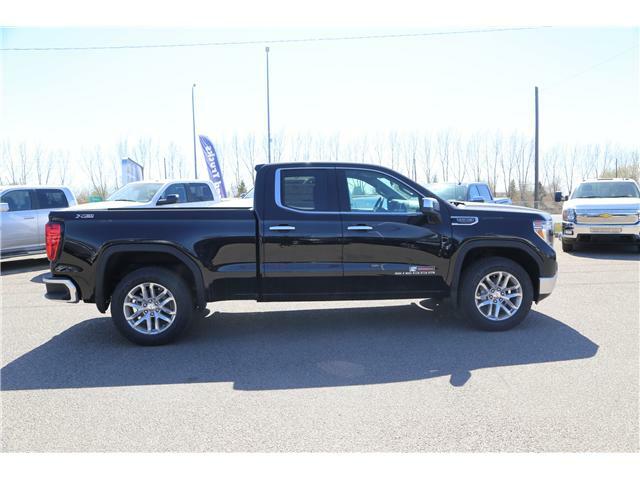 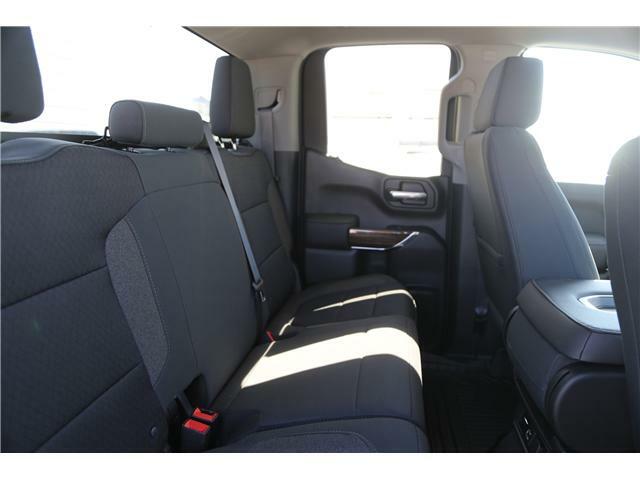 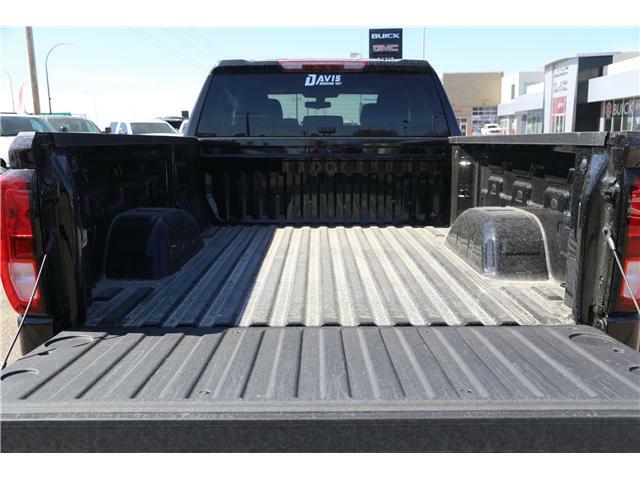 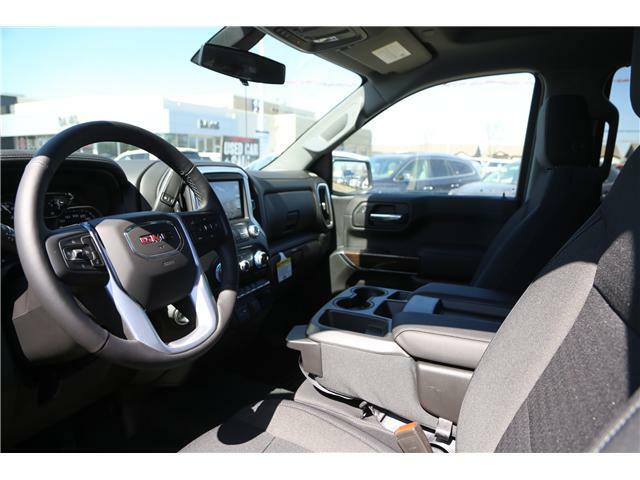 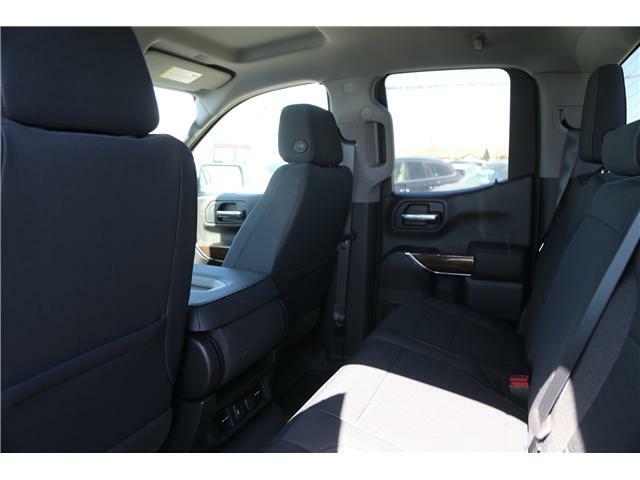 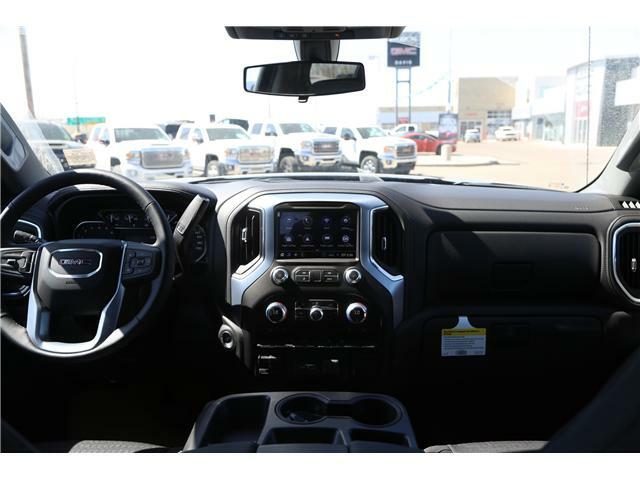 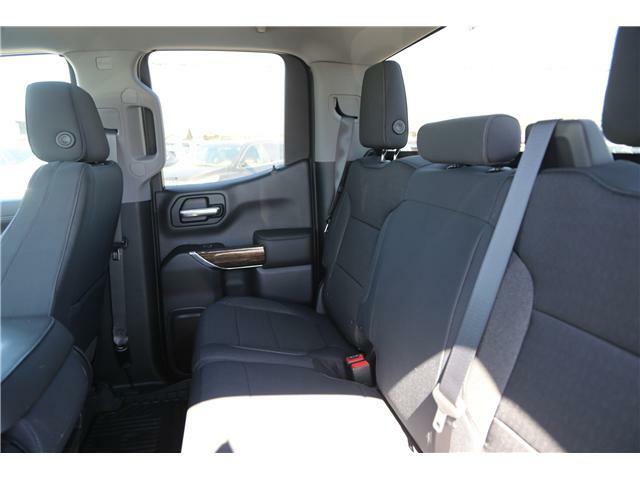 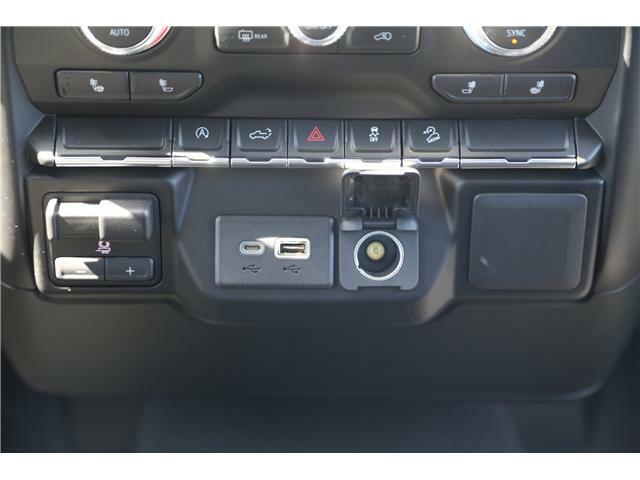 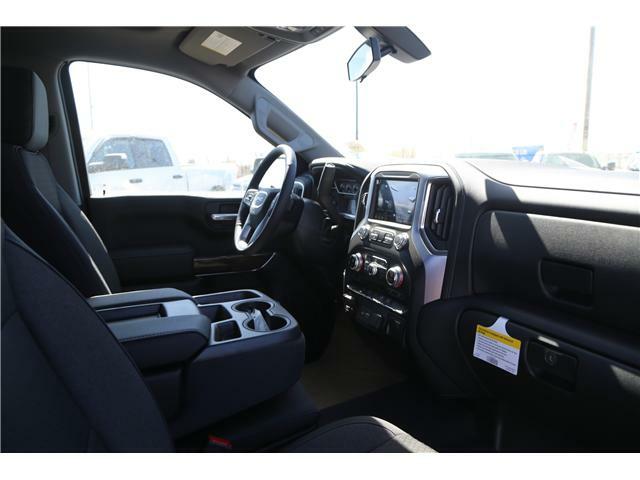 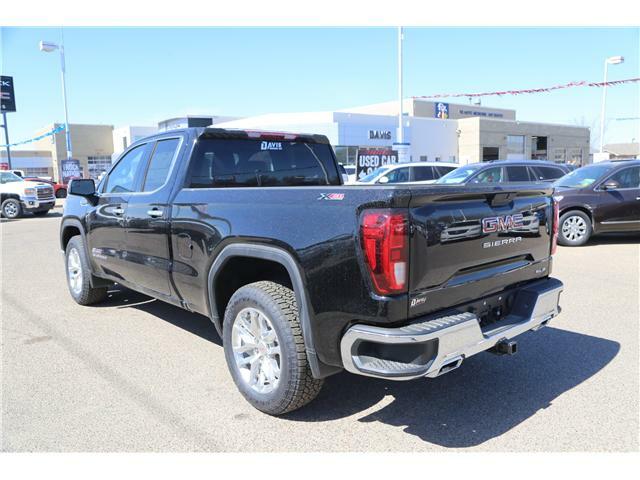 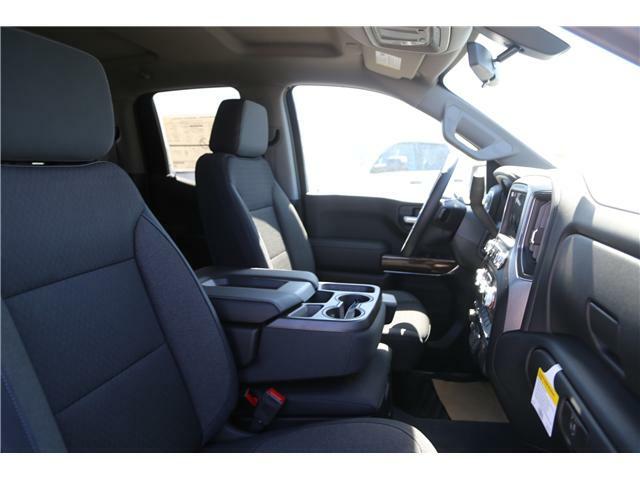 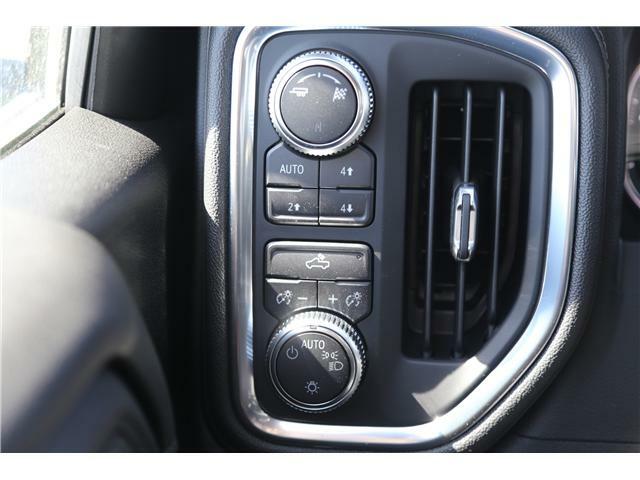 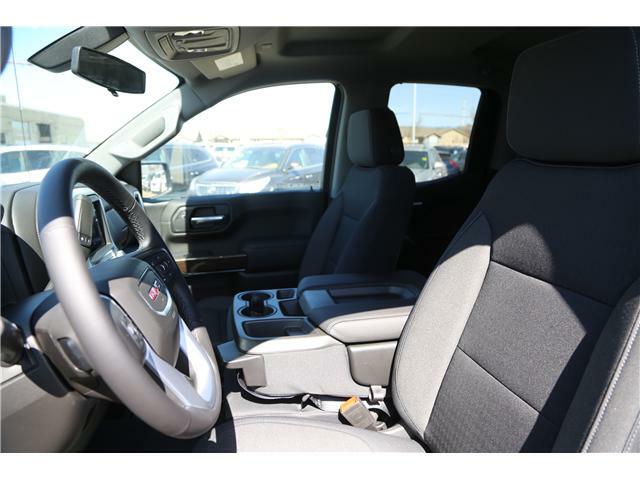 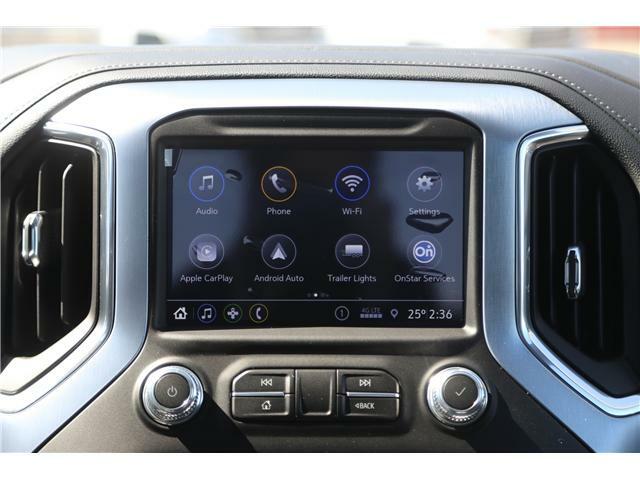 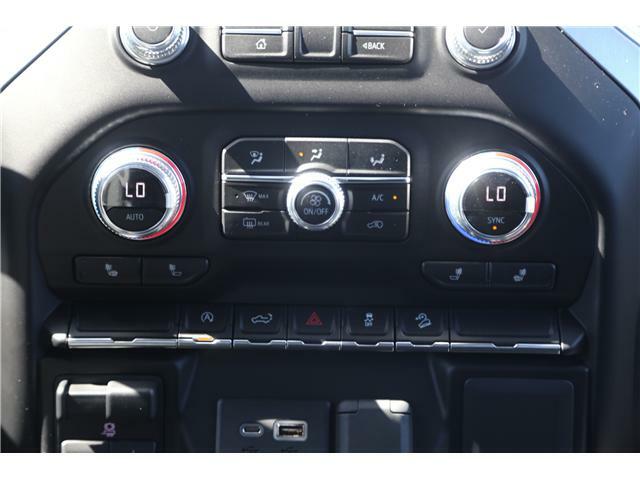 2019 GMC Sierra 1500 Features: GMC Infotainment System with color touchscreen, 6 speaker audio system, Bluetooth, 4G LTE Wi-Fi capabilities, leather wrapped steering wheel, remote keyless entry, cruise control and more! 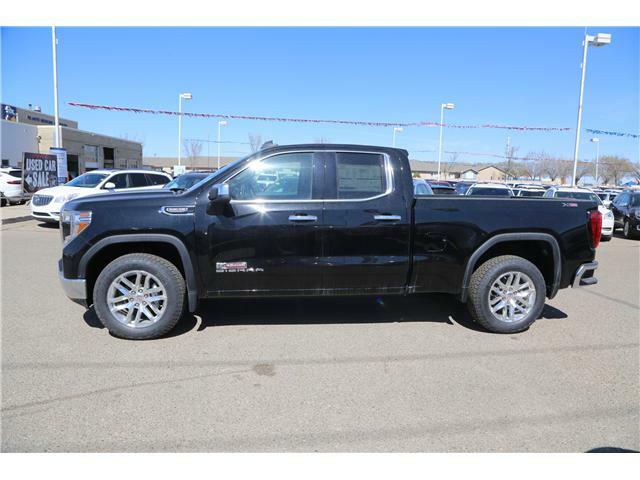 Financing options available. 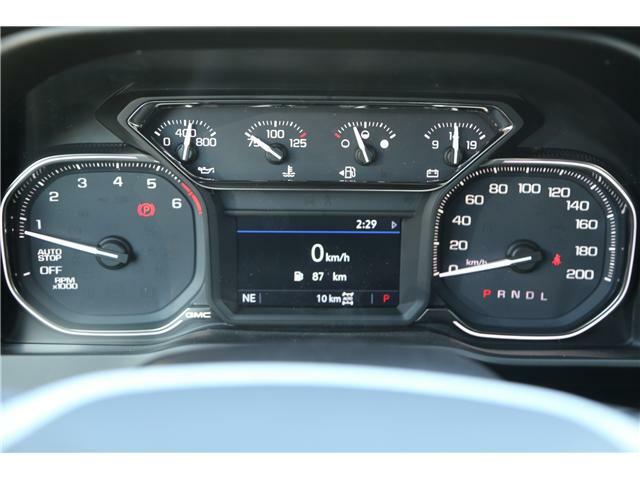 Credit problems are no problem. 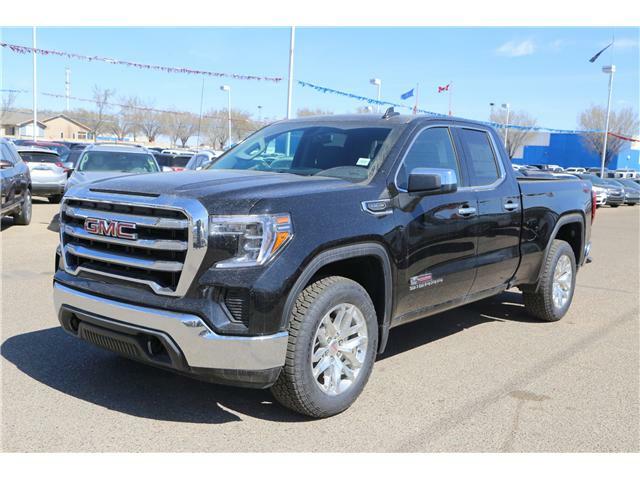 Come see us at Davis GMC Buick where we have an absolutely massive selection of new and pre owned vehicles to suit your every need! 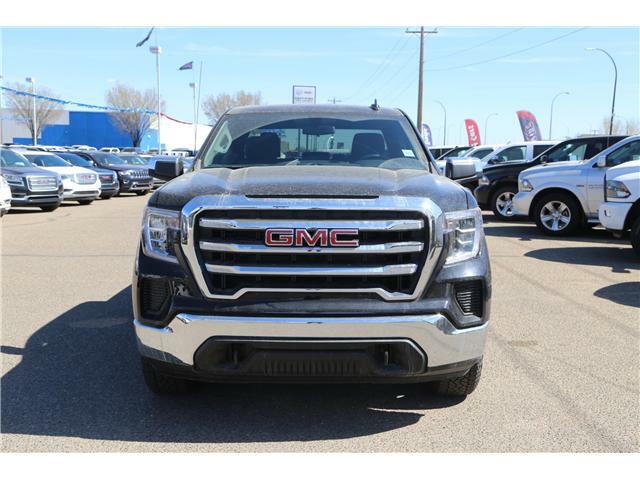 Voted #1 for Best New Car Dealership in Medicine Hat! 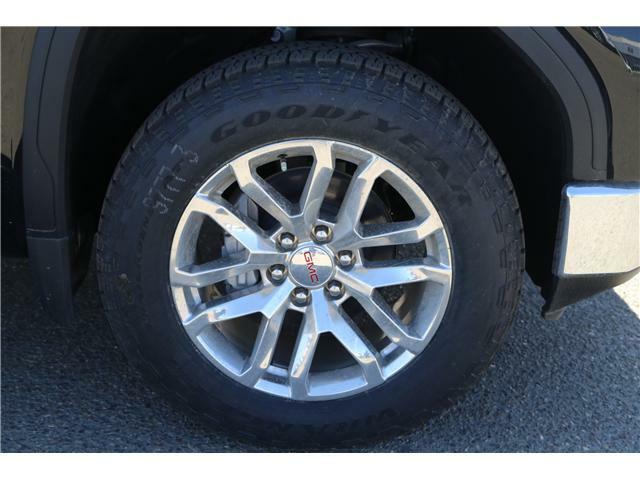 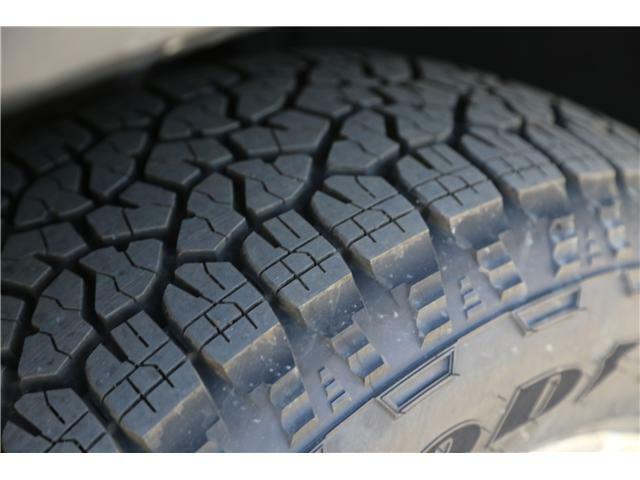 Included FREE are 2 oil changes as manufacturer recommends! 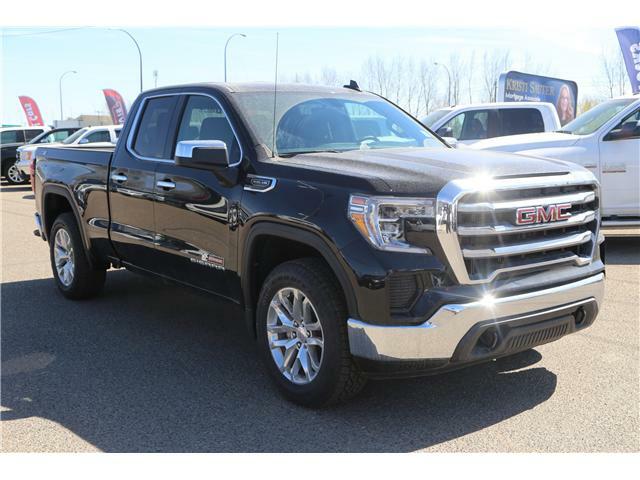 Proudly serving the prairies - Medicine Hat, Lethbridge, Calgary, Maple Creek, Edmonton, Claresholm, Saskatoon, Swift Current, Regina, Moose Jaw, and the rest of Canada, coast to coast.